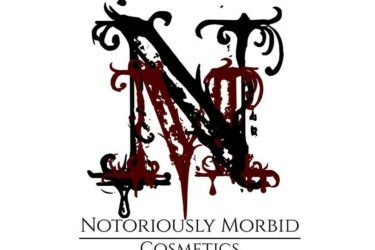 Be Ready to Pucker Up! 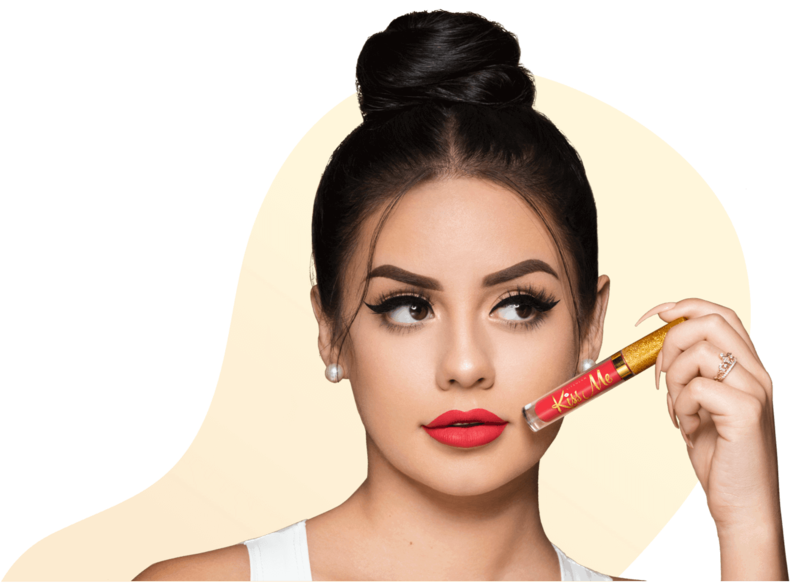 Get your pout hooked on these long-lasting liquid lipsticks! Every month you’ll get 3 new matte lipstick shades for less than the price of 1. 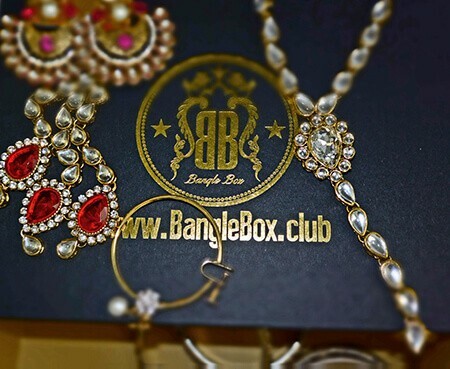 Save 10% with coupon code! 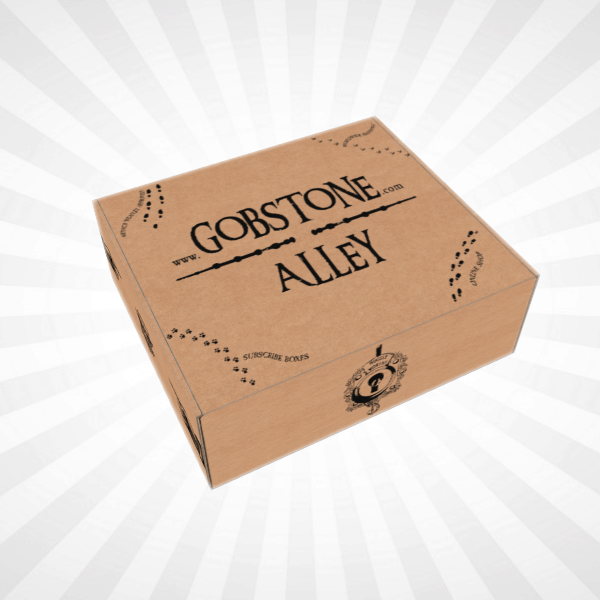 Use coupon code HELLOBOXES. 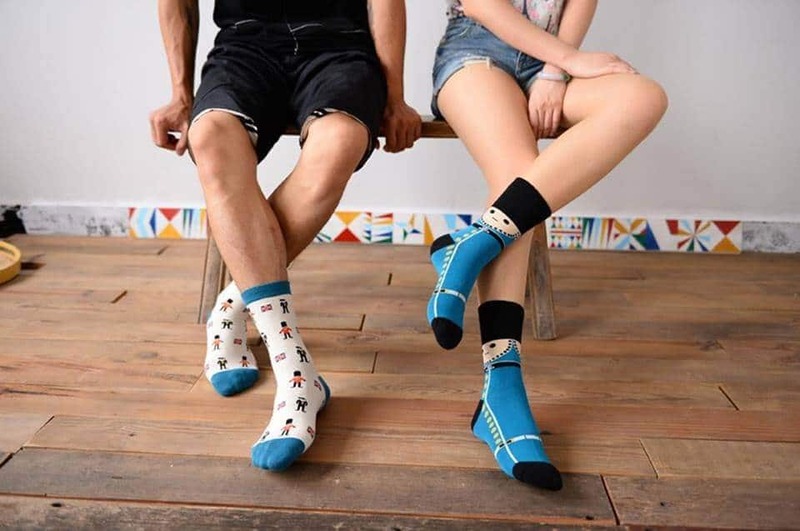 LiveGlam KissMe January 2019 Full Spoilers + Coupon! 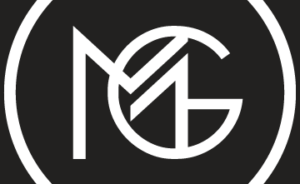 LiveGlam KissMe November 2018 Full Spoilers + Coupon! 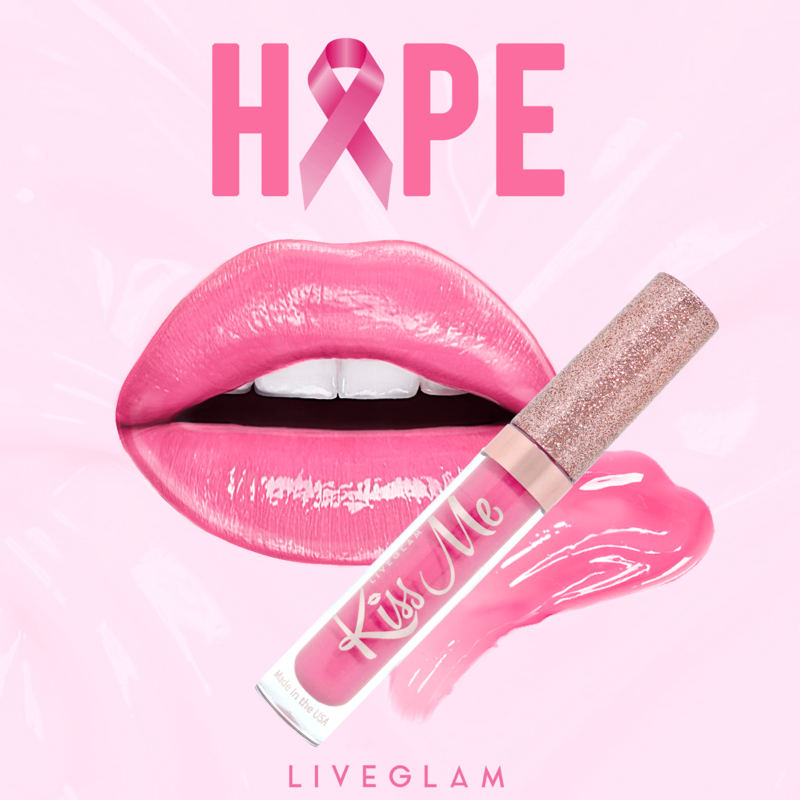 KissMe Coupon: FREE Limited Edition Bonus “Hope” Lippie With Subscription! 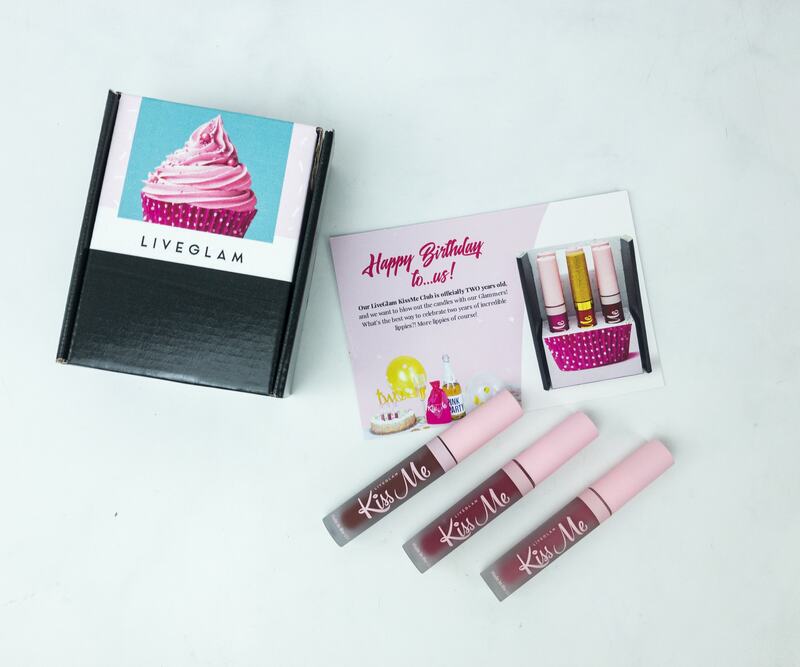 LiveGlam KissMe September 2018 Full Spoilers + Coupon! 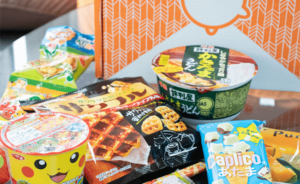 LiveGlam KissMe August 2018 Full Spoilers + Coupon! 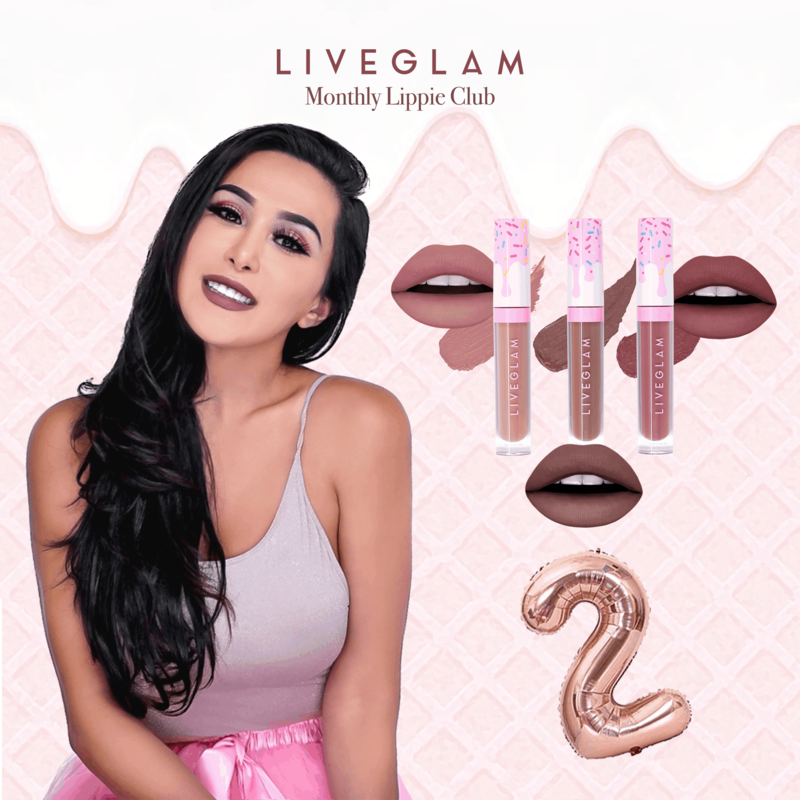 LiveGlam KissMe July 4th Promo: Get 2 Free Past Lippies On Your First Month! 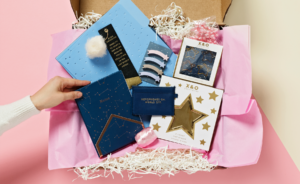 LiveGlam KissMe July 2018 Full Spoilers + Coupon! 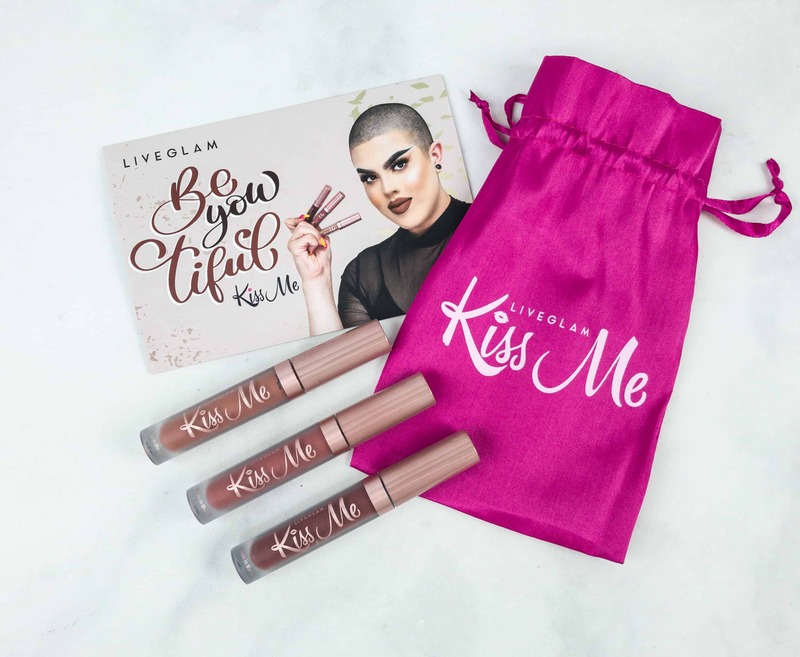 LiveGlam KissMe June 2018 Full Spoilers + Coupon! LiveGlam KissMe May 2018 Full Spoilers + Coupon! 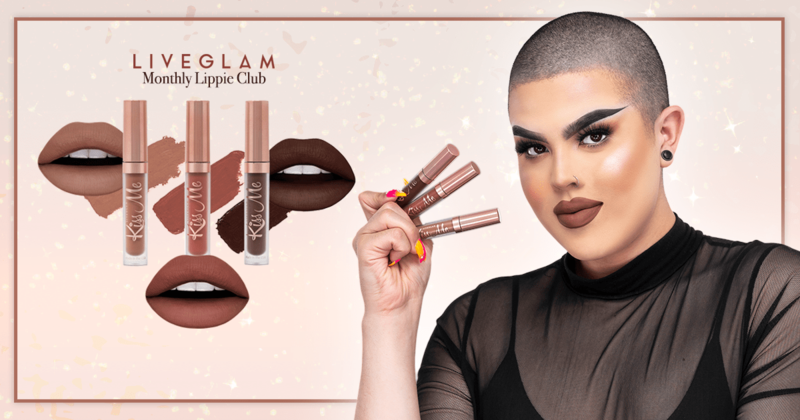 LiveGlam KissMe Anniversary Promo + April 2018 Spoilers – Last Chance! 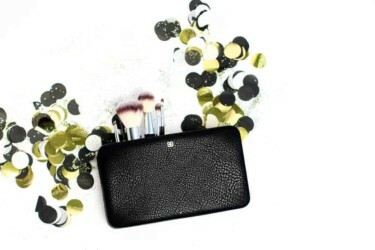 LiveGlam KissMe Sale: Save 25% off First Month + April 2018 Spoilers! 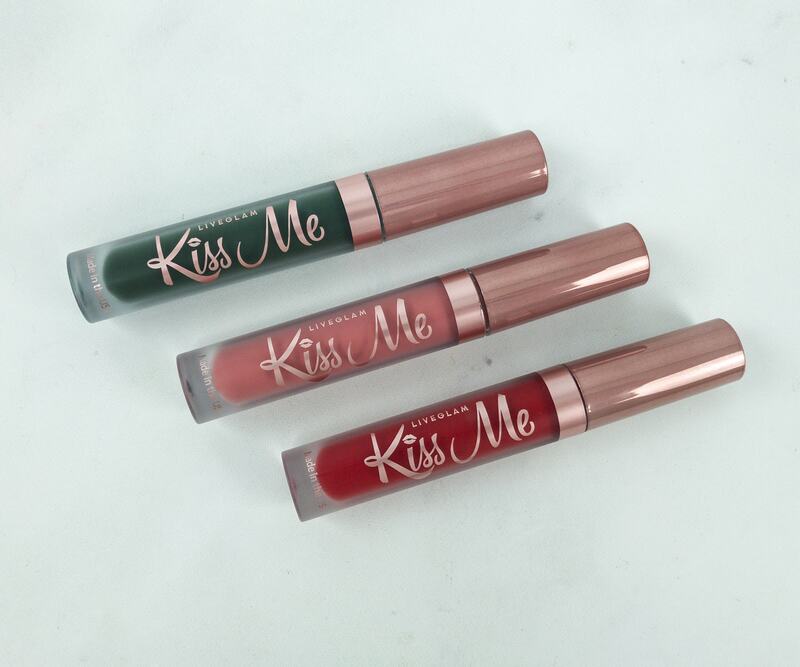 LiveGlam KissMe March 2018 Full Spoilers + Coupon! 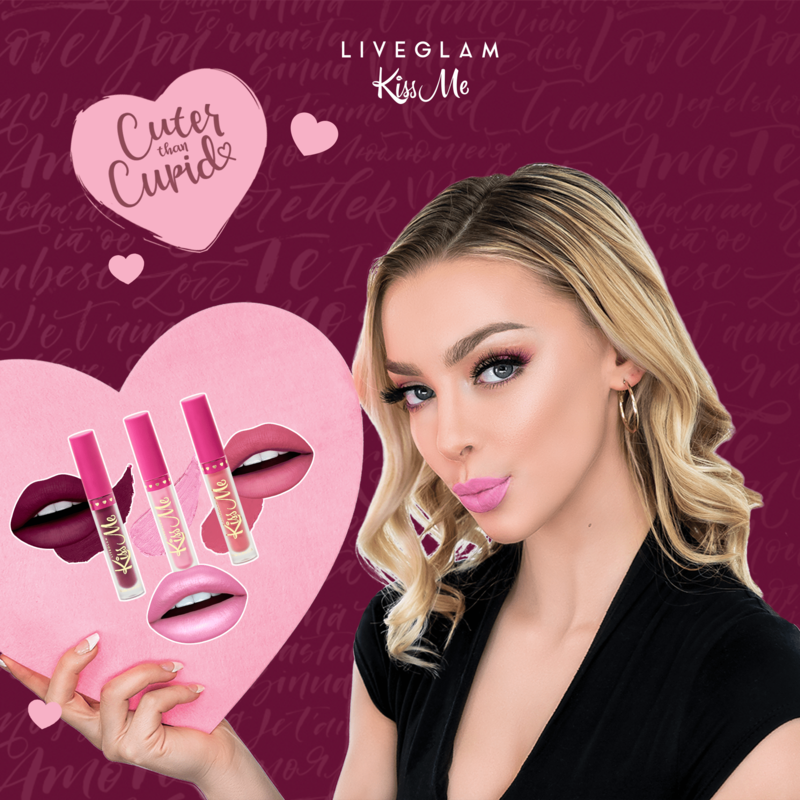 LiveGlam KissMe February 2018 Full Spoilers + Coupon! LiveGlam KissMe December 2017 Full Spoilers + Coupon! 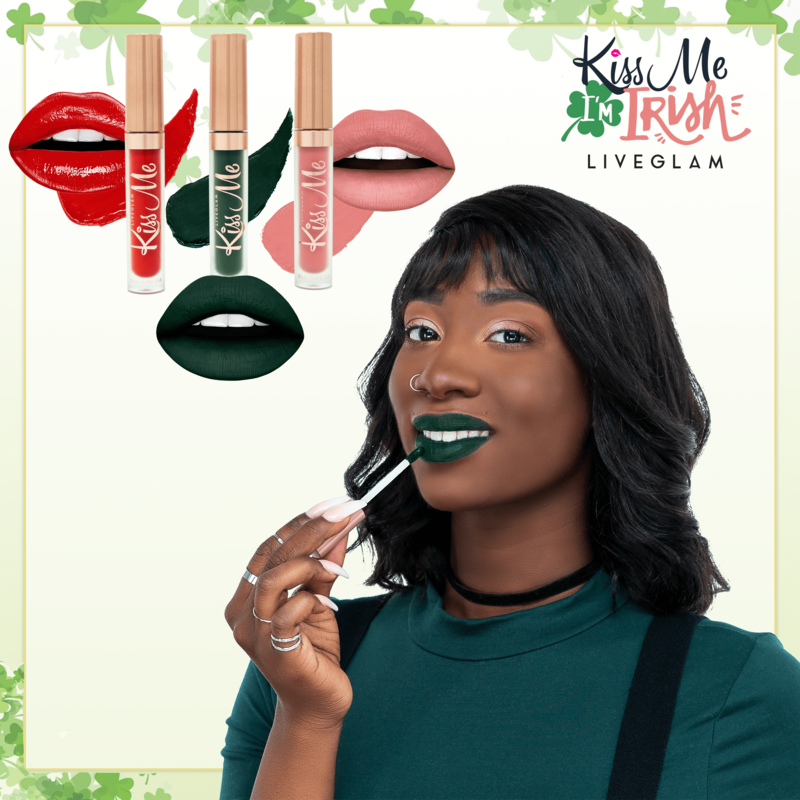 LiveGlam KissMe November 2017 Full Spoilers + Coupon! 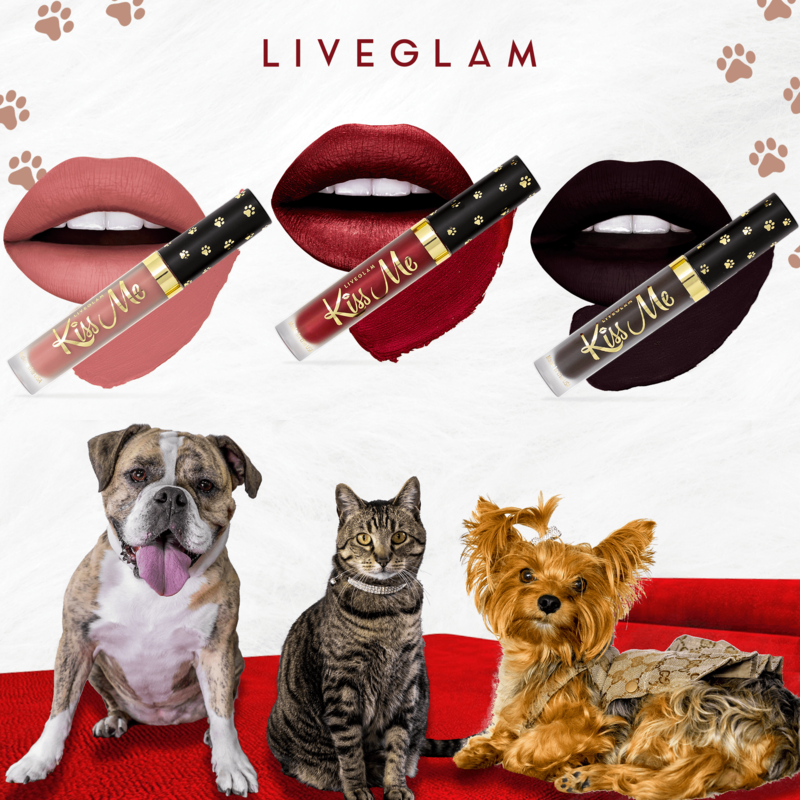 One Day Only LiveGlam KissMe Lipstick Club Deal: Start With The May Box + Bonus Lippie! 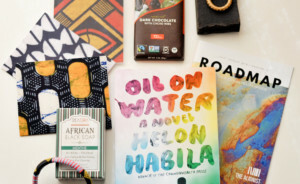 KissMe Lipstick Club March 2019 Subscription Box Review + FREE Lipstick Coupon! 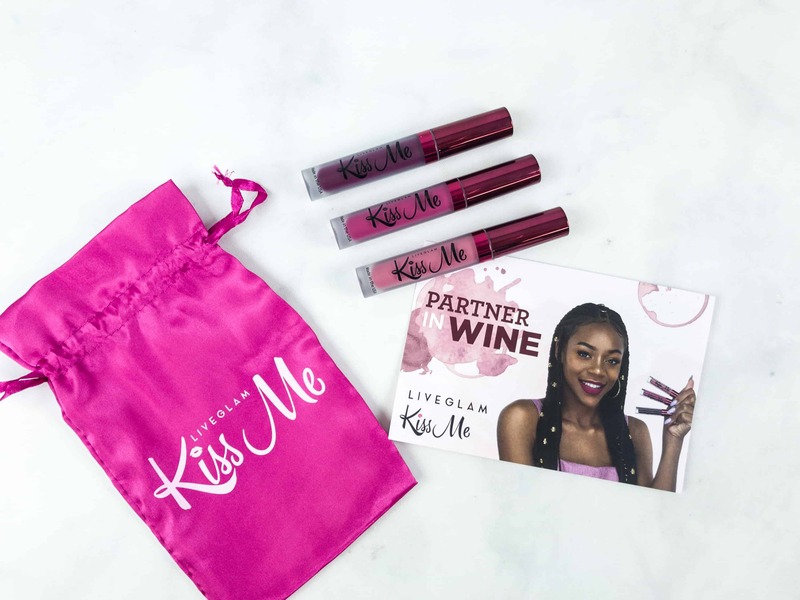 KissMe Lipstick Club February 2019 Subscription Box Review + FREE Lipstick Coupon! 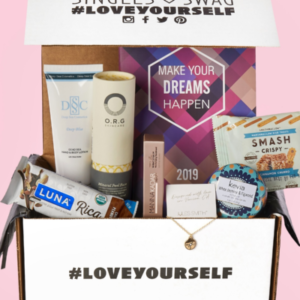 KissMe Lipstick Club January 2019 Subscription Box Review + FREE Lipstick Coupon! 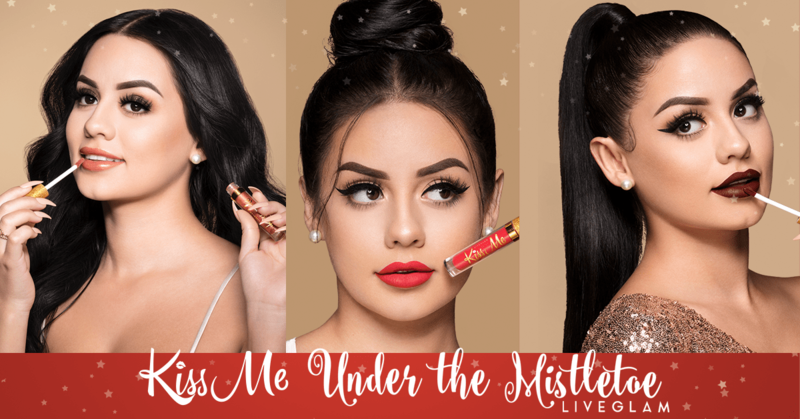 KissMe Lipstick Club December 2018 Subscription Box Review + FREE Lipstick Coupon! 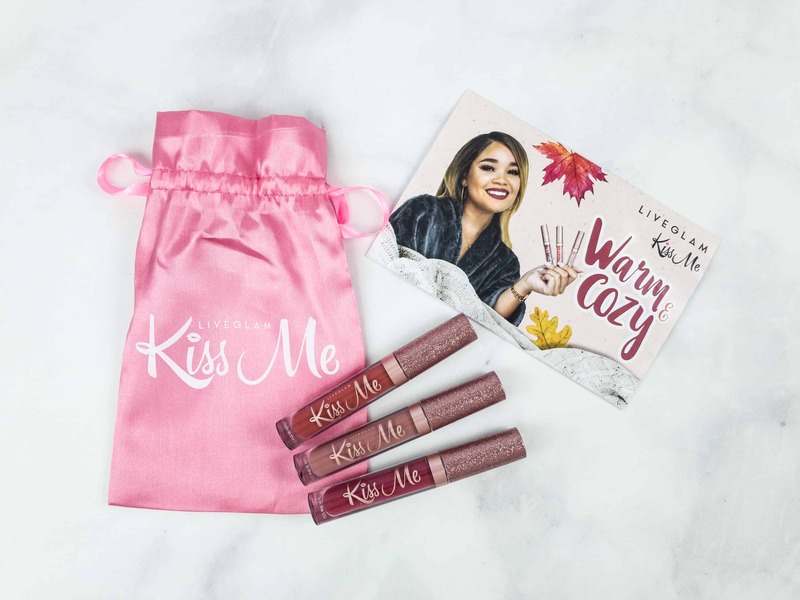 KissMe Lipstick Club October 2018 Subscription Box Review + FREE Lipstick Coupon! 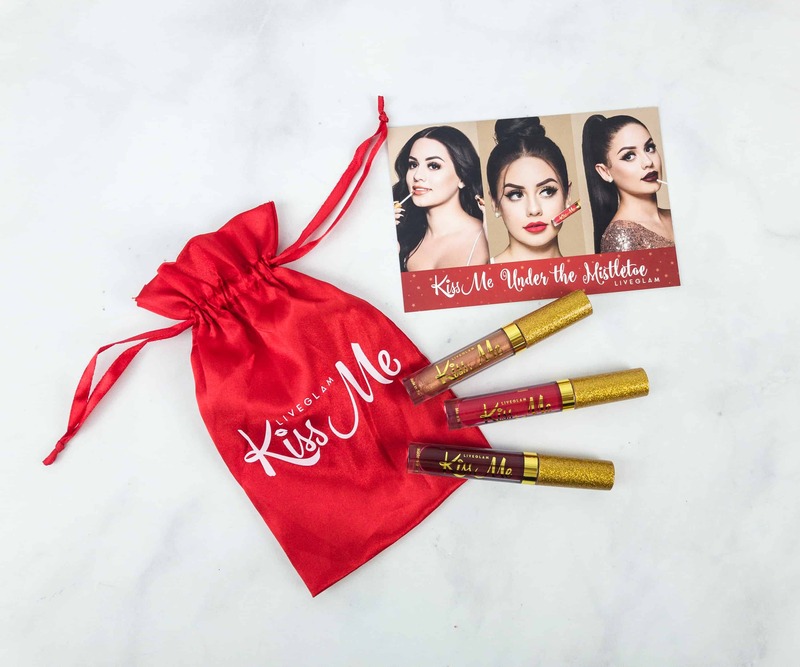 KissMe Lipstick Club August 2018 Subscription Box Review + FREE Lipstick Coupon! 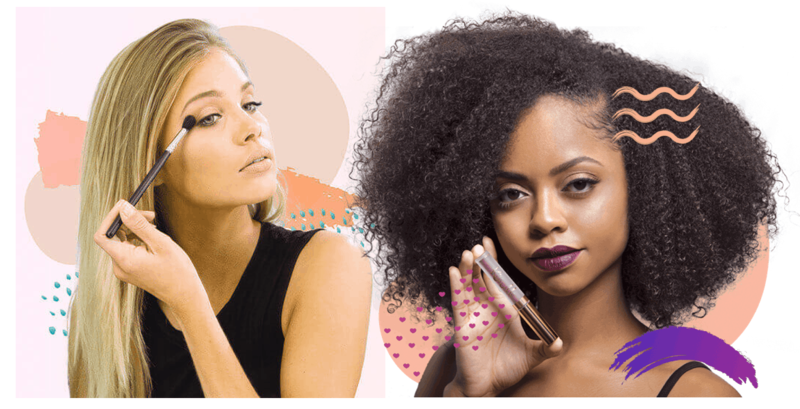 KissMe Lipstick Club July 2018 Subscription Box Review + FREE Lipstick Coupon! 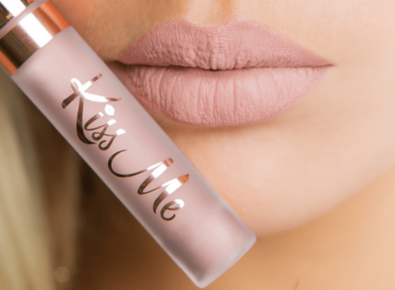 KissMe Lipstick Club June 2018 Subscription Box Review + FREE Lipstick Coupon! 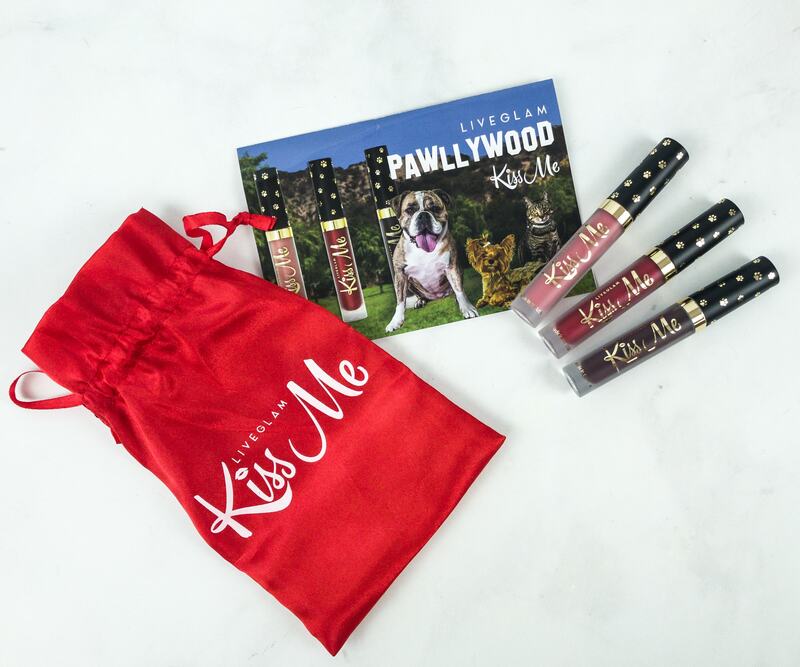 KissMe Lipstick Club May 2018 Subscription Box Review + FREE Lipstick Coupon! 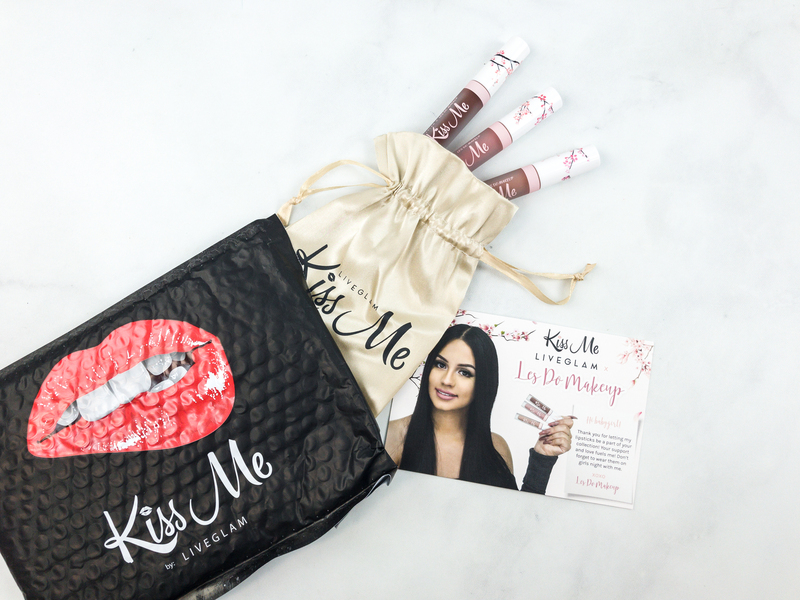 KissMe Lipstick Club April 2018 Subscription Box Review + FREE Lipstick Coupon! 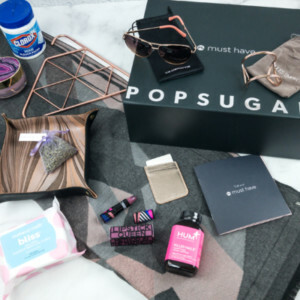 KissMe Lipstick Club March 2018 Subscription Box Review + FREE Lipstick Coupon! 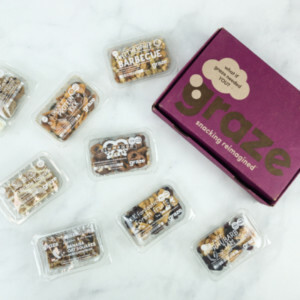 KissMe Lipstick Club February 2018 Subscription Box Review + FREE Lipstick Coupon! KissMe Lipstick Club January 2018 Subscription Box Review + FREE Lipstick Coupon! 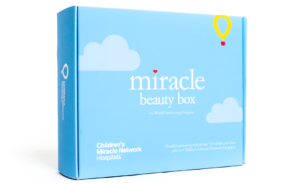 KissMe Lipstick Club December 2017 Subscription Box Review + FREE Lipstick Coupon! 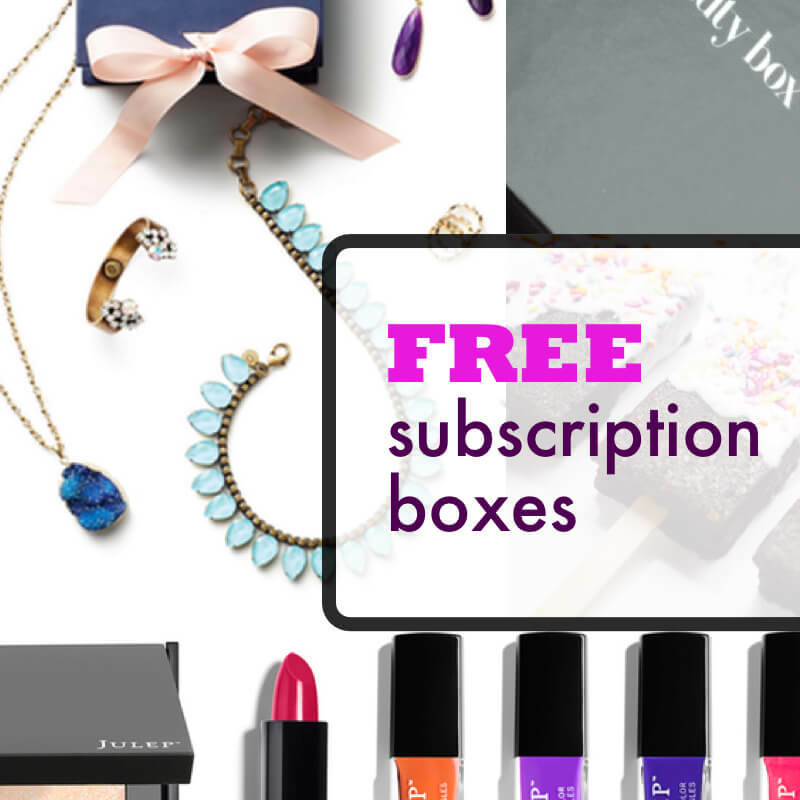 KissMe Lipstick Club November 2017 Subscription Box Review + FREE Lipstick Coupon!